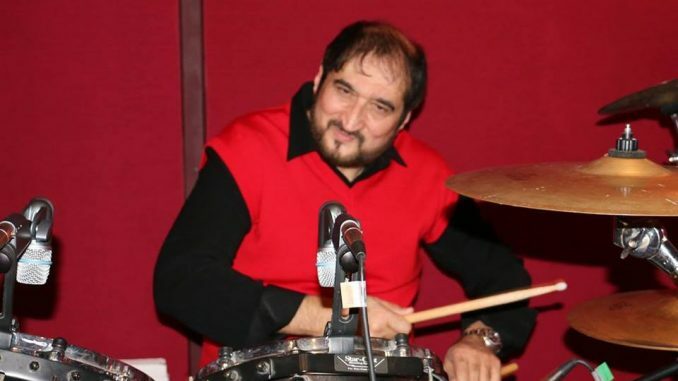 Singer-composer and business entrepreneur Nadeem Saifi (of the popular Nadeem-Shravan duo) caused a flutter on social media this week, when he uploaded a picture of himself playing some state-of-the-art orchestral percussion instruments. Excited fans requested him to continue his musical streak with more songs and scores, saying they missed the superhits he once churned at breakneck speed. Nadeem, who has now been staying abroad and in a business of perfumes, has been an undisputed and unchallenged market leader in Bollywood music of the nineties and the early thousands. 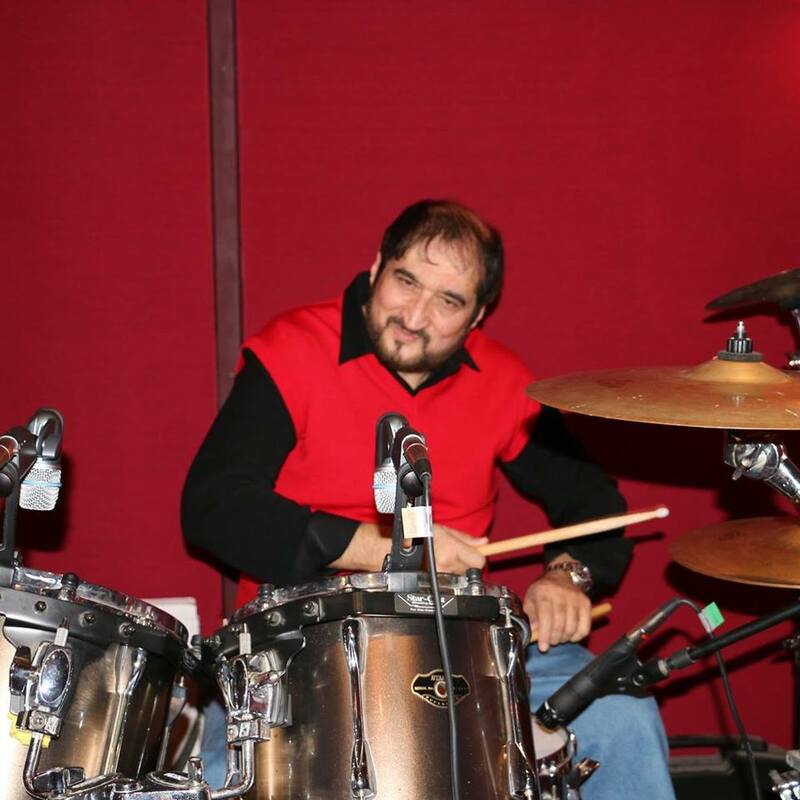 Along with his partner, Nadeem has given the Hindi film industry some of its biggest musical successes including Aashiqui, Saajan, Deewana, Hum Hain Rahi Pyar Ke, Raja Hindustani, Pardes, Sirf Tum, Dhadkan, Raaz and Andaaz. “The Nadeem-Shravan brand is an unforgettable phenomenon in Bollywood music. When we speak of melody and rhythm, we speak of Nadeem-Shravan. Such has been the command and aura over music. The hysteria could return with Nadeem’s comeback as a composer, flying solo,” says Bollywood PR guru Dale Bhagwagar, who handled the duo’s publicity during Raaz. True! Nadeem’s compositions are missed by many filmmakers too, who keep wishing for a return of melody. Is ‘Talvar’ judgmental or Sympathetic?